Let’s make this roll. 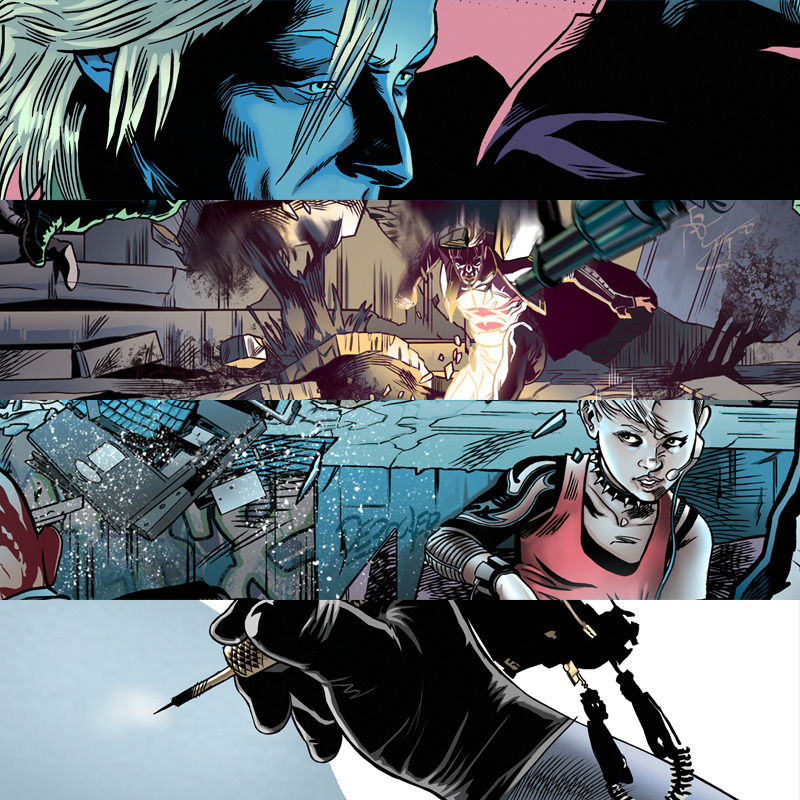 My new comic is called TOMAHAWK and it will run for 22 weeks at TAPASTIC, starting April 06. 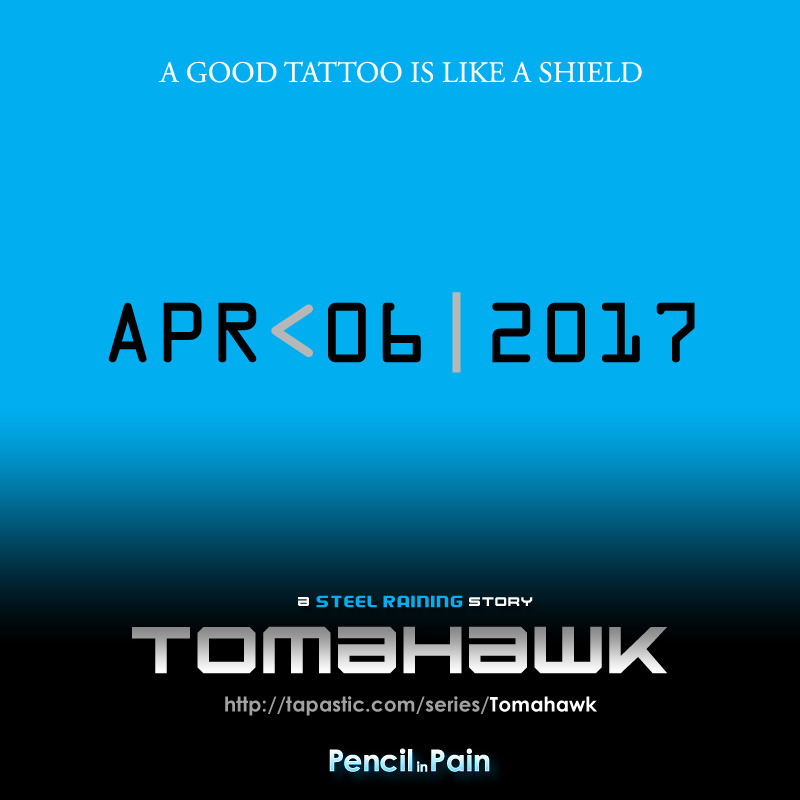 TOMAHAWK is the story of a chase. A tale on how to escape forward. There are japanese lovers, fake superheroes and a chichuahua with a pearl necklace. I’m making a big effort to have an english version running along the spanish one. I hope you enjoy. Get ready. Come join us! Vamos a poner esto en marcha. Mi cómic nuevo se titula TOMAHAWK y correrá durante 22 semanas por TAPASTIC, a partir del 06 de Abril. 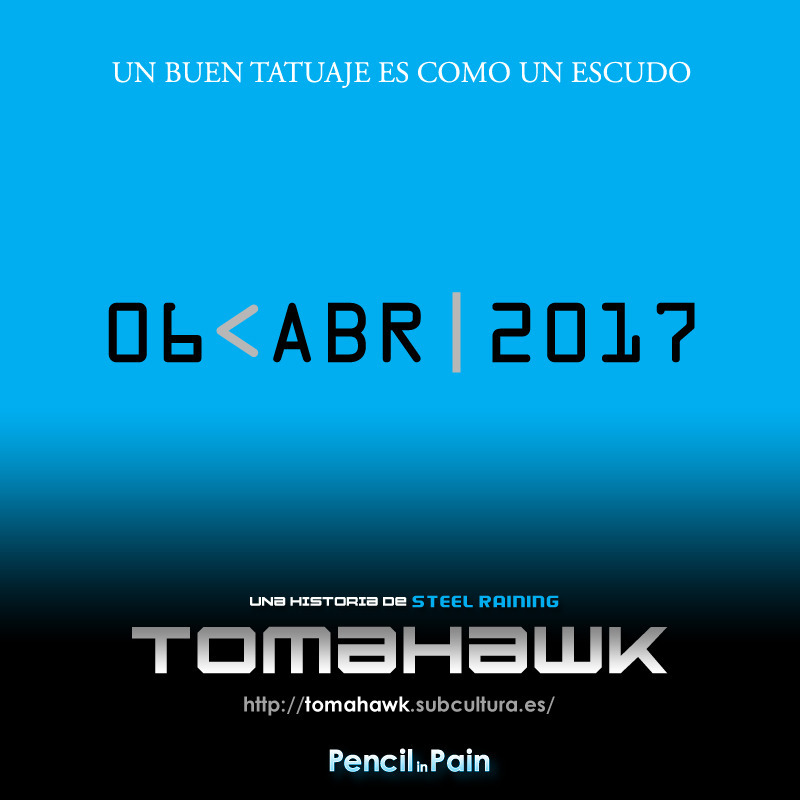 TOMAHAWK es una historia de persecuciones, de huir hacia adelante. Hay una amante japonesa y superhéroes de mentira. También sale un chihuahua con collar de perlas. Versiones en español e inglés.